It’s Summertime and the Fourth of July is just around the corner. We have plenty of deliciously sweet red, white, and blue goodness going on at the bakery. Call one of our cafes now to get your order in, or look for them at Metropolitan Market and PCC locations. 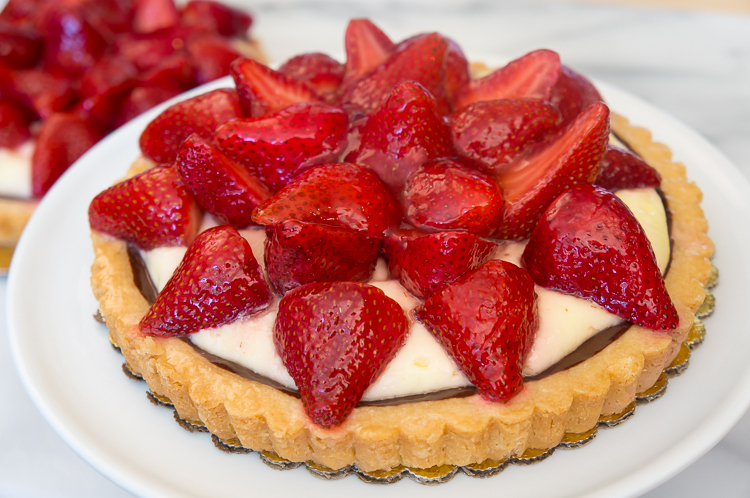 A buttery tart shell filled with a vanilla pastry cream and topped with fresh strawberries and an apricot glaze. 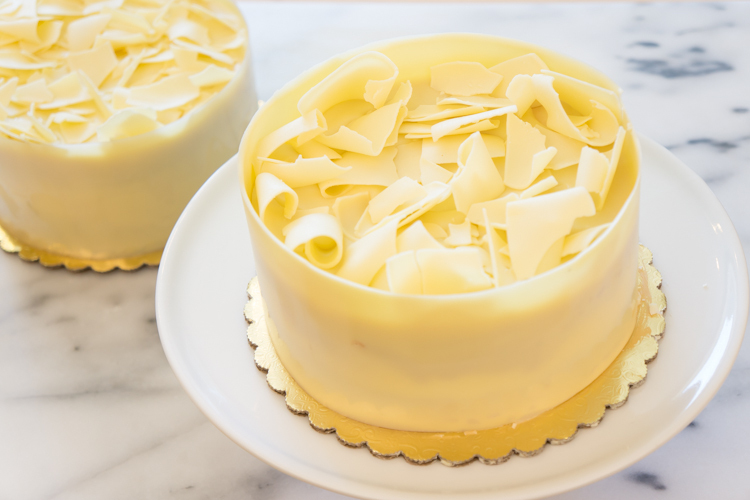 Vanilla Chiffon cake layered with tart lemon filling and creamy mascarpone mousse wrapped in white chocolate and finished with white chocolate shavings. 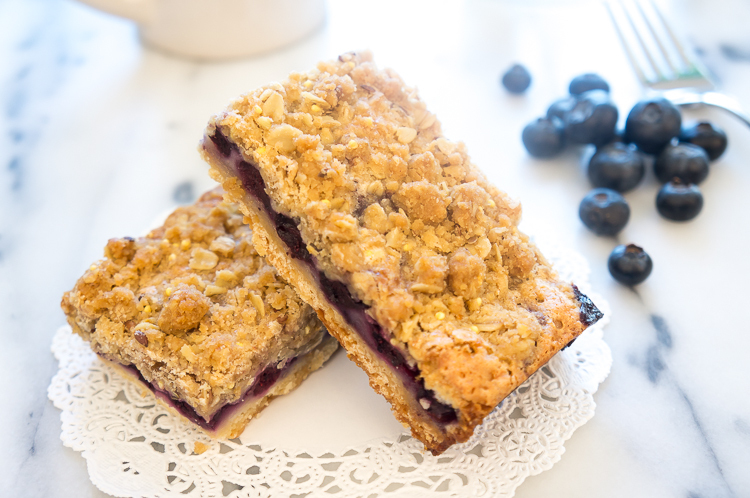 Buttery crust topped with blueberries and an oat, millet and flax streusel. 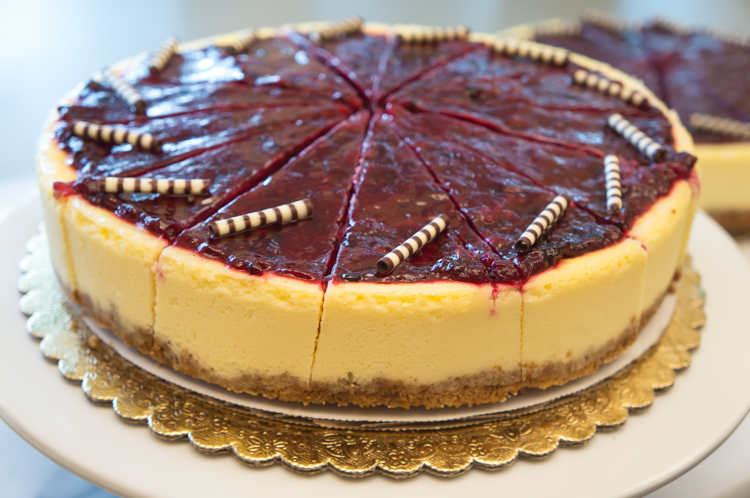 Creamy New York style cheesecake and marionberries topped with a marionberry compote. You can see a full listing of our Summer desserts under Seasonal and explore more of our dessert selection on our website. Gluten Free French Toast Irresistible‎ Peach Croissant & Blueberry Croissants Available Now!